The Tigers held a 4-2 lead going into the bottom of the 6th inning but they couldn't hold on to the lead. 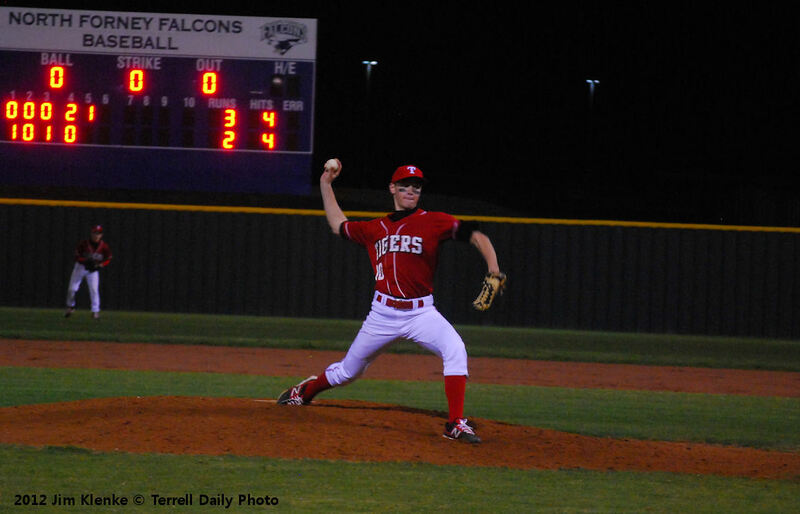 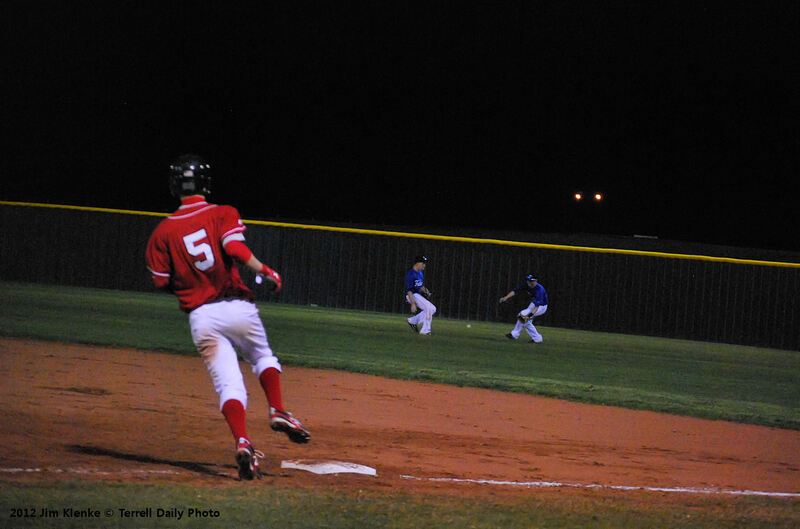 They lost the game to North Forney 6-4. Despite the loss, there were several bright spots in the game for the Tigers. 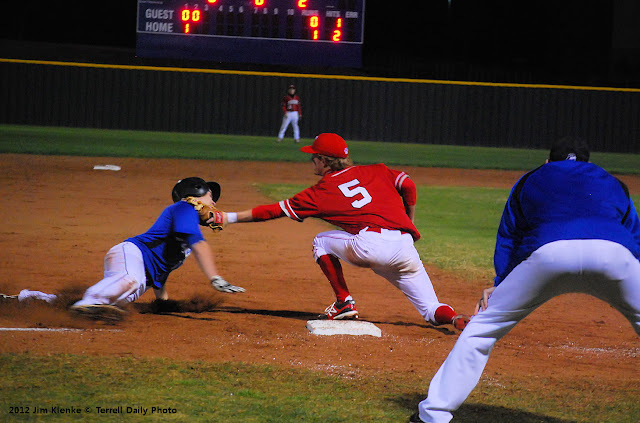 Next up is the Wills Point tournament, the Tigers first game is Thursday at noon against Palmer.